(5 months and younger) This is a great beginner’s class to help puppies learn the basic skills necessary to live happily and productively in your home. 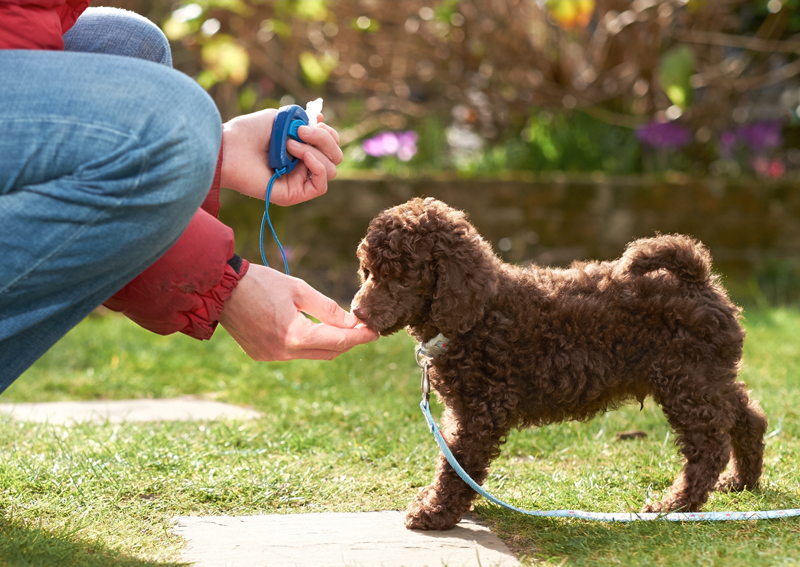 Classes are held indoors/outdoors because exposing your puppy to different environments builds confidence. This class will cover basic puppy problems, such as housebreaking, chewing, biting, jumping, socialization and any specific problems you may be having with your puppy. We do limit the number of students to six dogs for the six-week session. Your dog will be eligible to take the AKC Star Puppy Exam. You have 8 weeks to use your 6 week session. This is an open enrollment class, so you do not wait to start training your puppy. Tuesday Nights 6:00 p.m. – 6: 50 p.m.
Wednesday Nights 5:30 p.m. – 6:20 p.m.
(6 months and older) This is an open enrollment class, so you do not have to wait to start training. 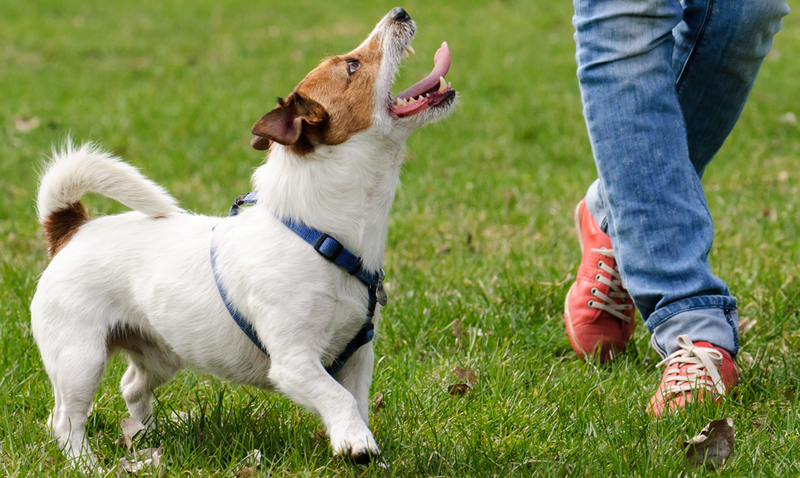 We will focus on getting your dogs attention, self-control, leash walking, recall and other basic manners. Great first class for newly adopted or just new to training teenage dog or the adult dog. Much more challenging though, is to ensure that your dog remains socialized and friendly to other dogs and people, and continues to pay heed to your instructions while working through adolescence and adulthood. 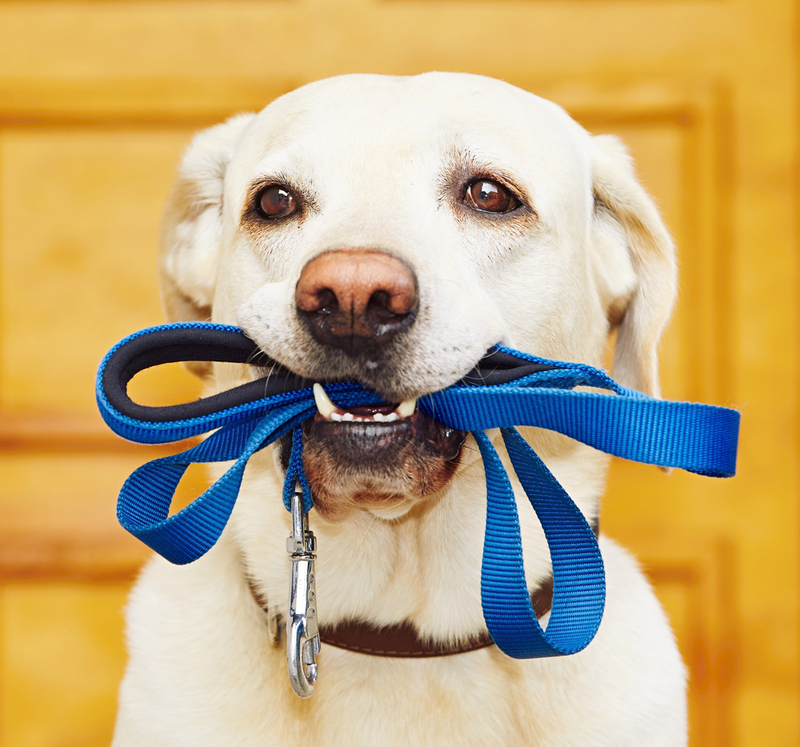 Exercises include, settle down, behavior issues, and on-leash walking and leave it from moving things. 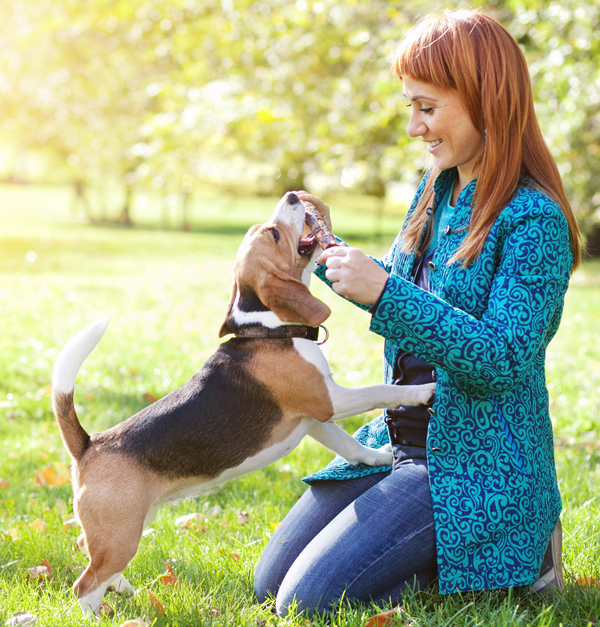 To graduate you and your dog must be able to do a 1-minute sit/stay and a 3-minute/down stay. (6 months and older) Why not put the FUN back in obedience training. This is a great class for the dog and human that needs to learn obedience skills. Classes are held indoors/outdoors to imitate real life. This class will cover basic social skills such as: down, focus work, proper walking on lead, recalls, sit and stays with games. This is a great family class to take because you can challenge each other in training your dog. To graduate you must be able to have to have fun with your pooch and pass the obstacle course. (1 year and older) Dog will be a comfort animal to the people in hospitals, nursing homes, schools, hospices, community centers, and disaster areas. Your dog will pass the American Kennel Club’s Canine Good Citizen’s test. Therapy Dog Program will have continual education hours and your dog will be retested every 2 years on a refresher course. Therapy Dog Program will be a core group of dog teams who help serve the needs of the community. Therapy Dog program has a yearly fee to help insure the insurance needed for community visits. Strengthen your volunteerism within your community!